Amit Shah tweeted, "there is only one place for idiocy and it's called the Congress", attacking the Congress for its alleges support to Maoists, fake activists and corrupt elements. 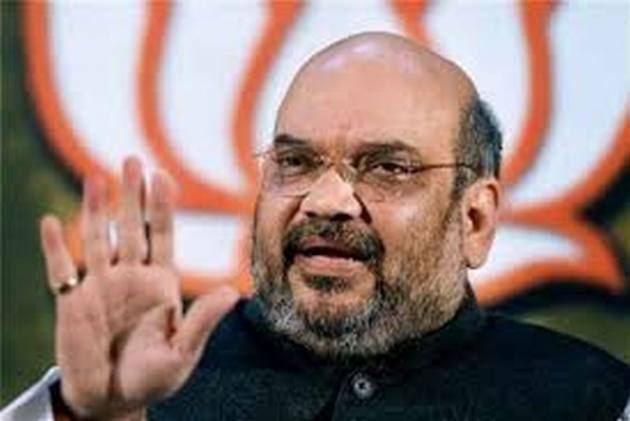 Shah tweeted in response to the Supreme Court's decision of keeping away from interfering with the arrest of five rights activists by the Maharashtra Police in connection with the Koregaon-Bhima violence case. "There is only one place for idiocy and it's called the Congress. Support 'Bharat Ke Tukde Tukde Gang' (break India gang), Maoists, fake activists and corrupt elements. Defame all those who are honest and working. Welcome to Rahul Gandhi’s Congress," he said in a tweet. Gandhi had said following the arrests that there is a place for only one NGO in India and it's called the RSS.